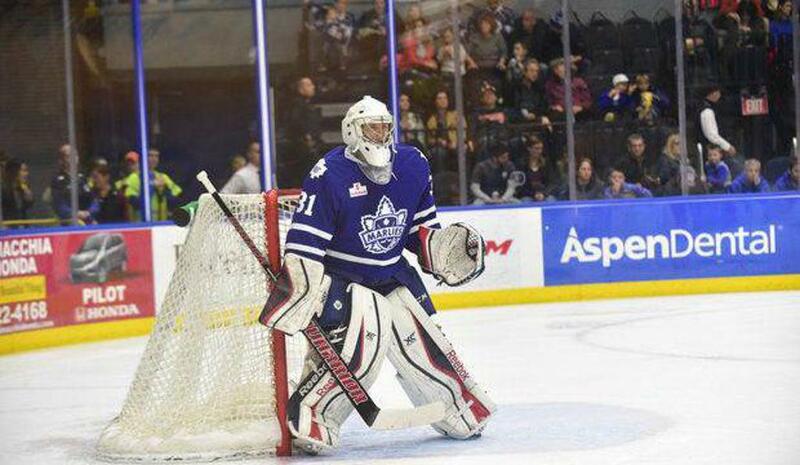 Standard Bull Club is an introduction to building a good goaltender foundation. Elite Bull Club is detailed and specific instruction for personalized goaltender development. The Bull Club is partnered with the Monument Hockey Academy - Click the link below to learn more. Gear is only ordered once per year. Must sign up between April 1, 2019 and May 1, 2019 to receive gear included in package. 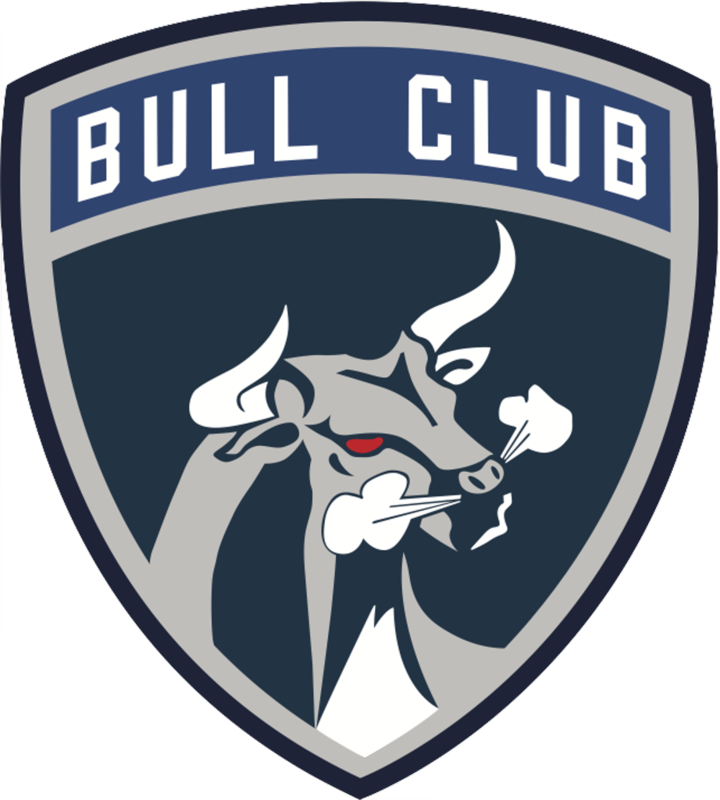 Bull Club is a 12 month commitment. If canceled during session and if not paid in full, remaining balance will be owed in addition to Spring/Summer fees.